The theory of architecture is in crisis today: very few people discuss theoretical texts, because very few people read them. A. G. Rappaport in his works of theoretical architecture tries to prepare ‘the collective unconscious of the profession’ to a global breakthrough in thinking and practice. He believes that professional reflection will come across the problems which are now alien to professional consciousness. MEEROVICH, Mark. It Brings One’s Mind in Order. On the occasion of A. G. Rappaport’s anniversary. project baikal, Russian Federation, n. 50, p. 37-38, nov. 2016. ISSN 2309-3072. Available at: <http://projectbaikal.com/index.php/pb/article/view/1077>. Date accessed: 24 apr. 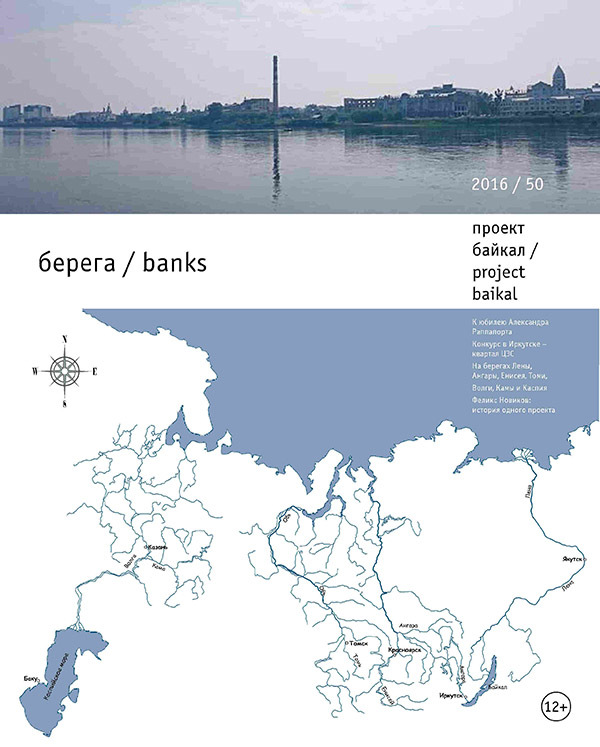 2019. doi: https://doi.org/10.7480/projectbaikal.50.1077.